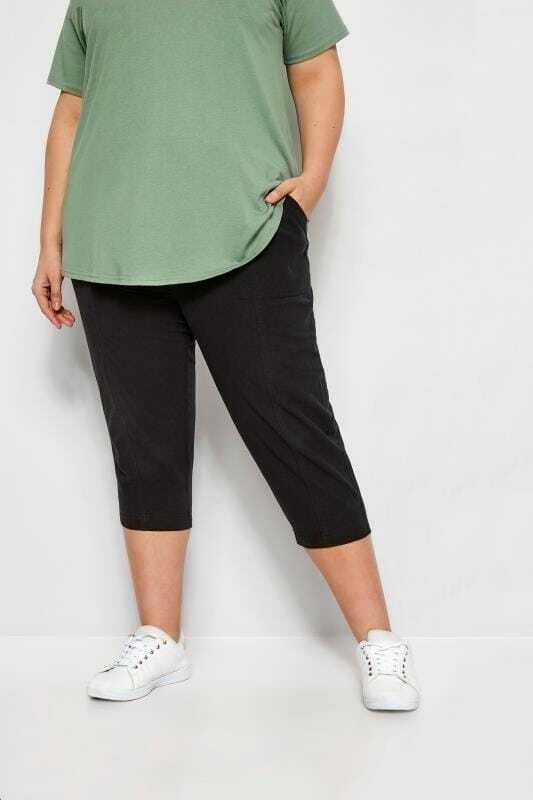 These plus size crops are made from a cool cotton fabric making them the ultimate summertime go-to! 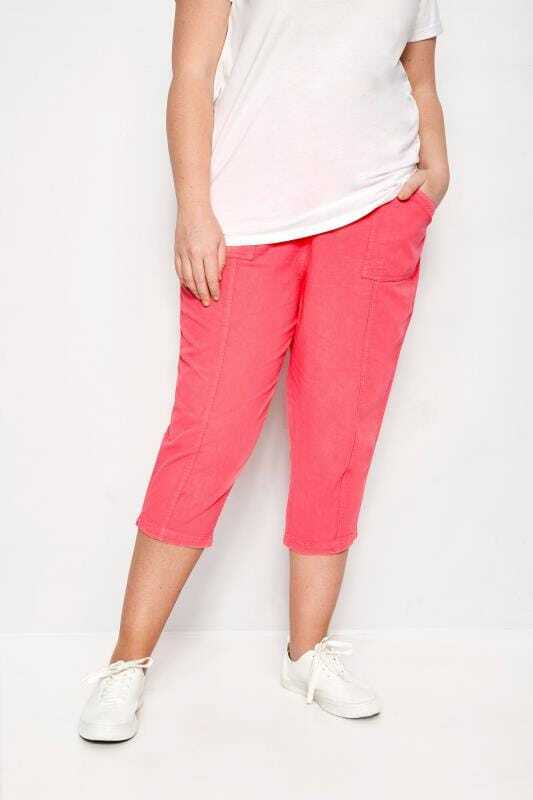 Team with a basic tee and some pumps to perfect the casual and comfortable day time vibe. 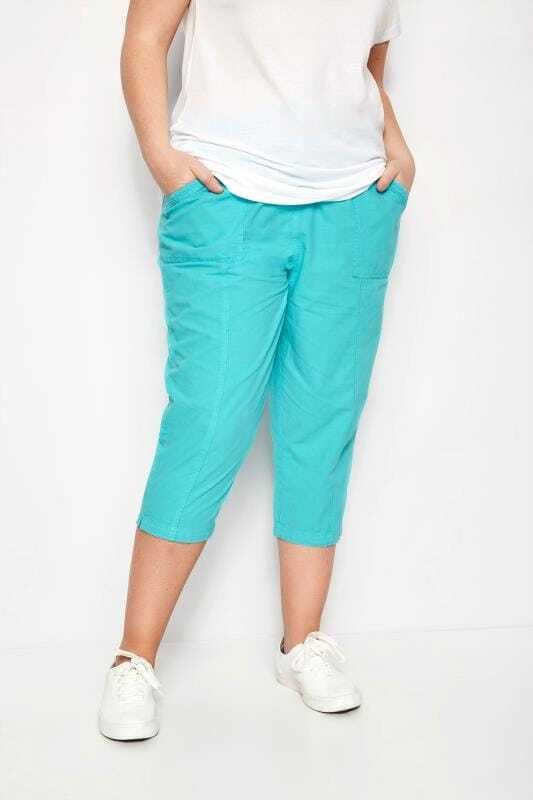 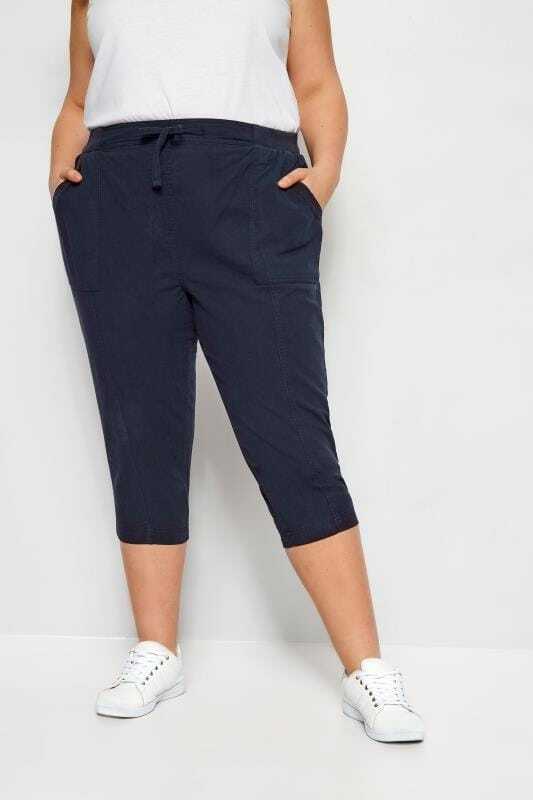 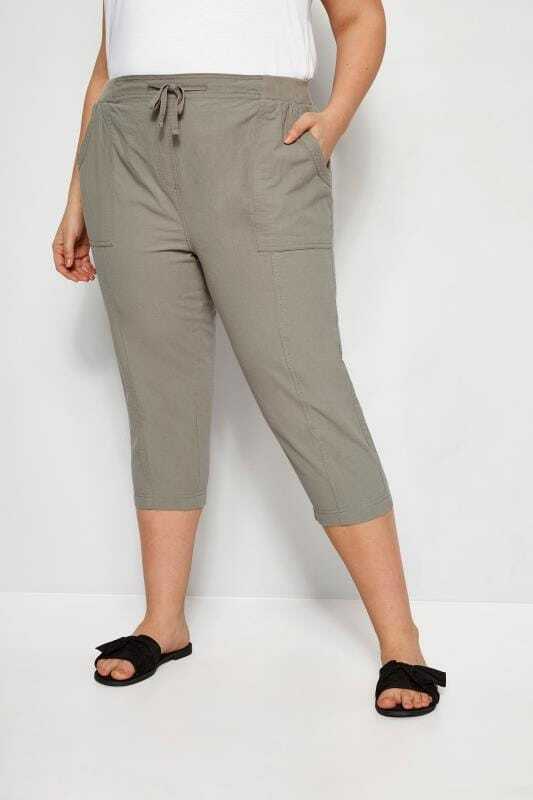 You can shop sizes 14 to 34 in this super relaxed style and feel confident for the summer season.